pervade of the synthetic world lies a living to esteem. 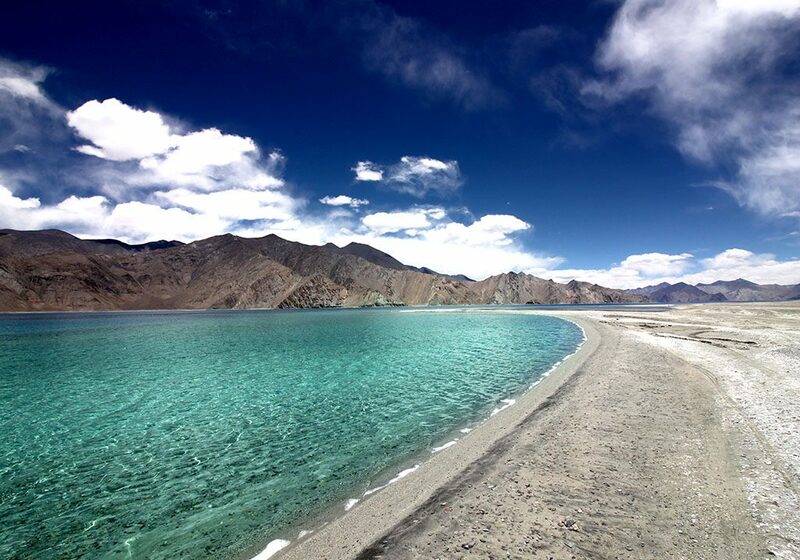 The Pangong Tso mirroring the sun gives an early morning charisma to admire the ecstasy of Ladakh. The Hermitage is a glance of god’s own abode. Far away from pervade of the synthetic world lies a living to esteem. 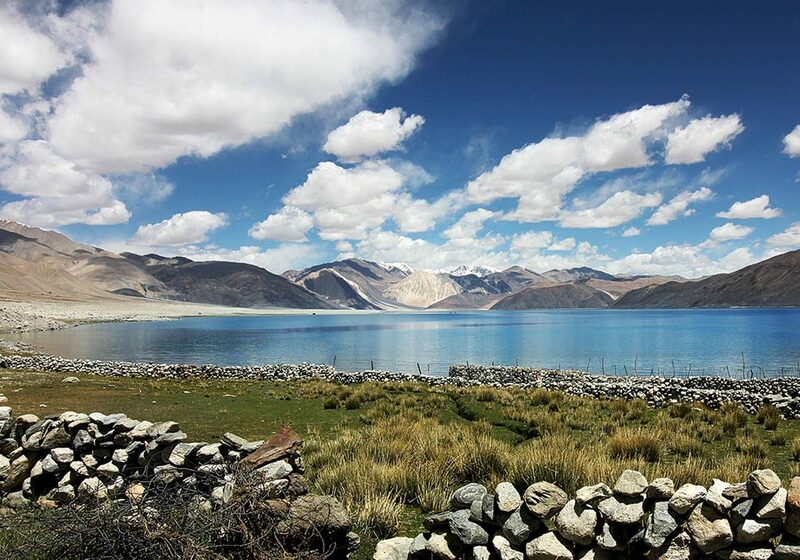 The comfortable and luxurious pergolas just on the Pangong’s sand are a graceful heaven to stroll through or light up your dining schedule outside the lake. Sarai’s Hermitage stay is an unrealistic peace of deliverance we wish you to experience and take home some precious moments. We believe in utmost pleasure on the top of the world. 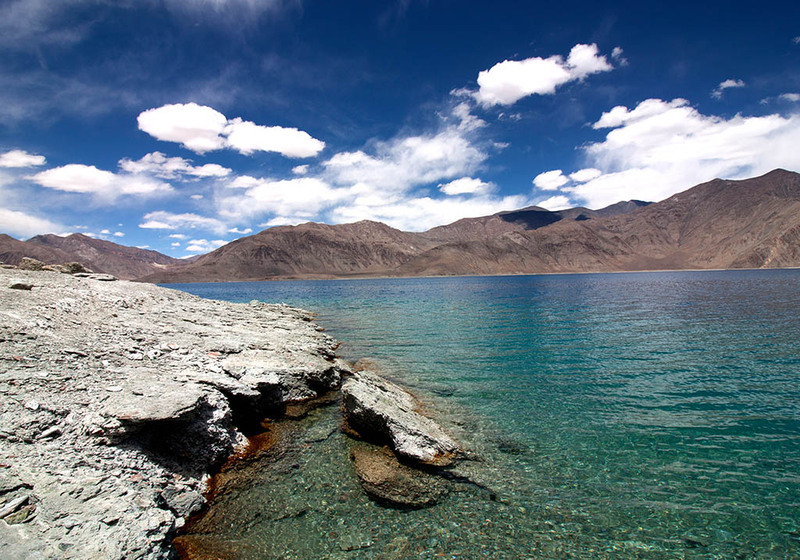 Hermitage at Pangong is a perfect luxury space in the foot line of the Himalayas. The room serves you with desirable equipments on the top of the world. Sun based vitality is used to enhance solace and extravagance and at the same time guarantee an absence of impeding effect on the delicate Ladhaki biological community. 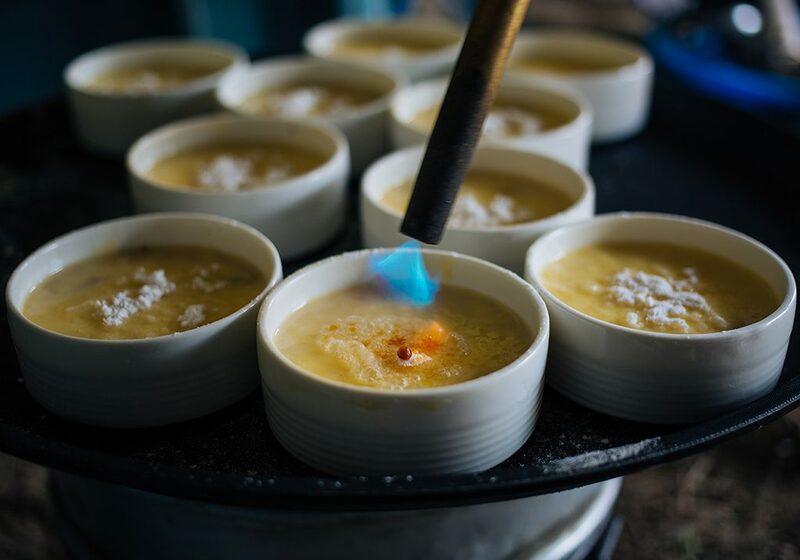 The property incorporates an extravagantly supplied eating region, overwhelmed with characteristic light through dowagers that give a perfect perspective of the normal surroundings as you dive into a variety of dishes amid mealtimes. The nomad method of livelihood and nourishing preparation gives the impression of being down at Hermitage. 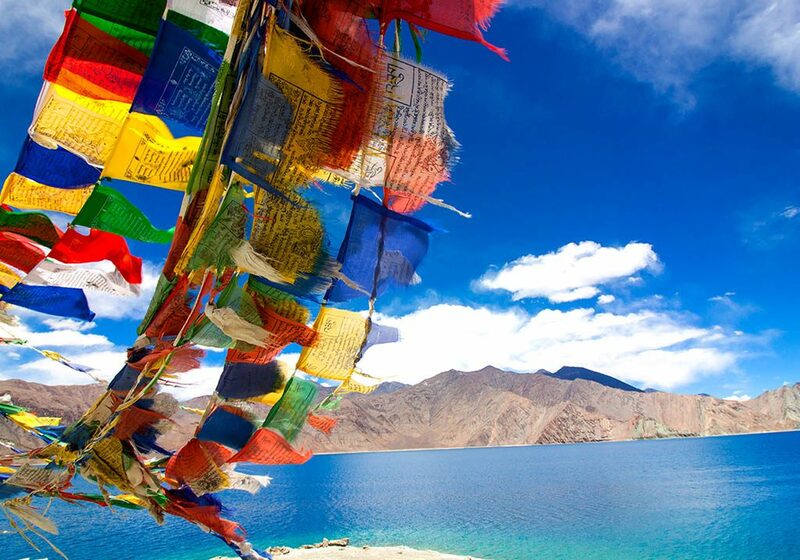 We exhibit a photo of Ladakhi diet and universal flavors giving you a trace of abrogating extravagance in judicious funds. The basic eating lobby keeps you on your toes with rich outlines and flavorful savor. Hermitage sets all the three suppers from the ingredients sourced in from our local villages or the nearby town. In the hours of admiration we serve you with hot drinks to total up your ideal day. With polished elegance we treat you with nature’s own charm. I want to move here! Seriously! 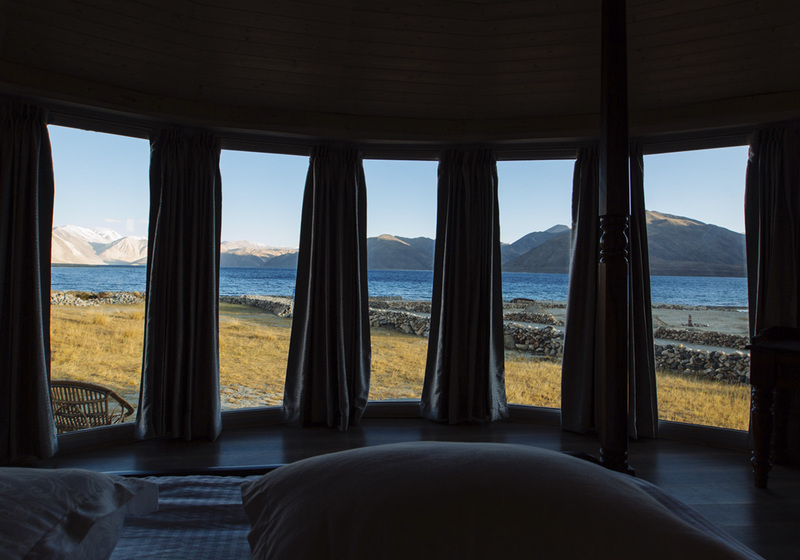 Words can’t describe the creature comforts and luxury provided by the hermitage in this remote village of Maan along the great Pangong Tso. 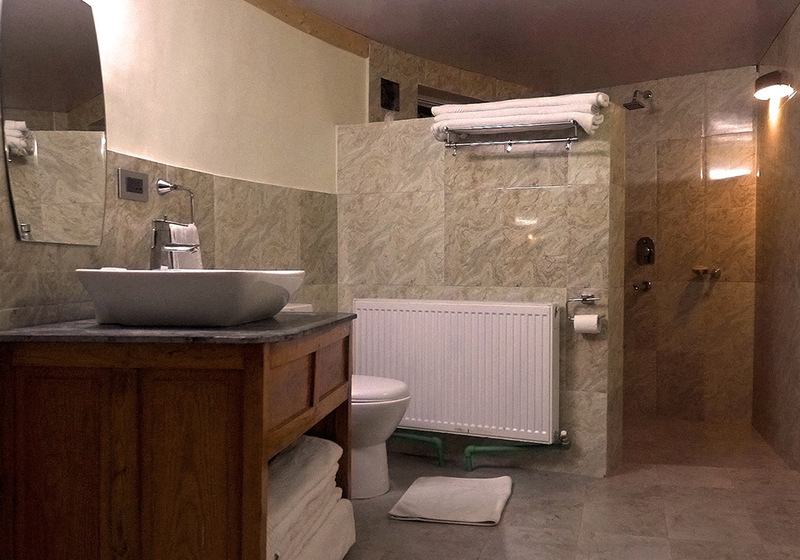 Waking up to the lake a short distance away with great room and loo heating, not to mention the fantastic sleep quality… made to order meals (depending on the availability of ingredients) and the super friendly staff! Loved it. 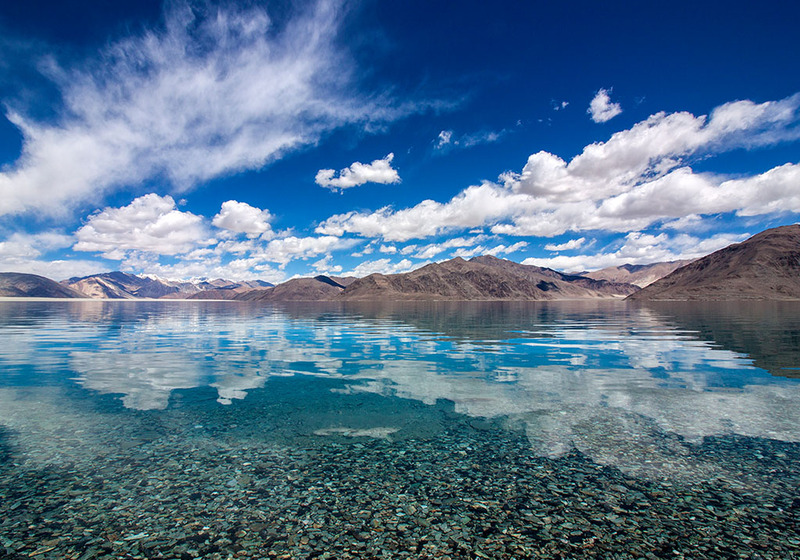 Having been to Pangong multiple time since 2004, This place has been the best addition to the lake yet. This place is very luxury and privacy. We stayed 1 night for 3 camps and seem like we were in heaven. 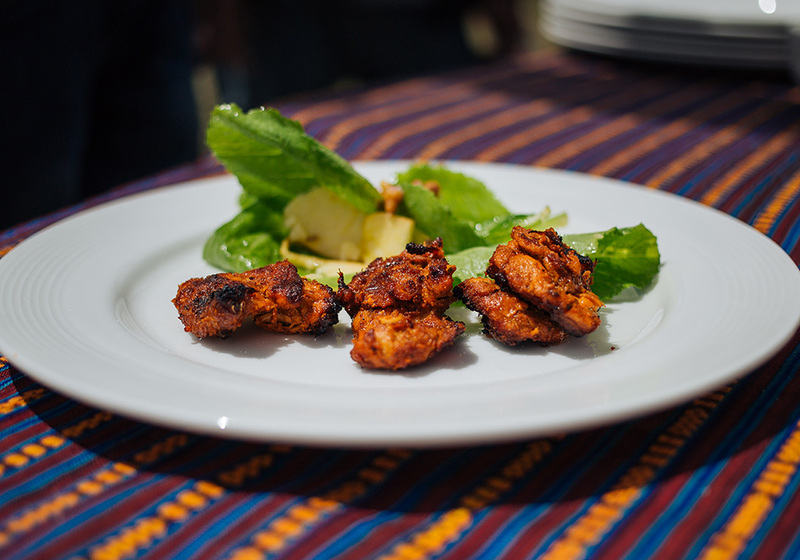 We got an excellent service behavior from staffs and delicous foods. 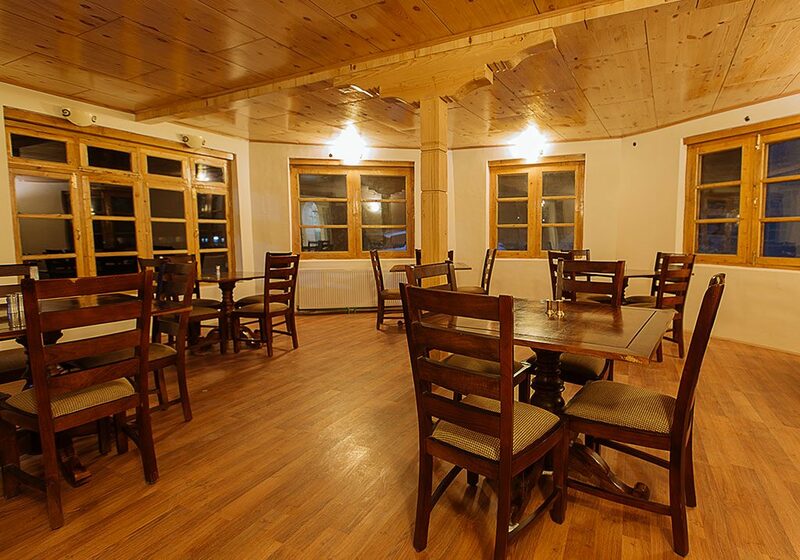 The camps are clean and full furnished included heating. We could see the blue lake with mountain scene in front of us. We were so happy and feel lucky to stay here. Highly recommended. 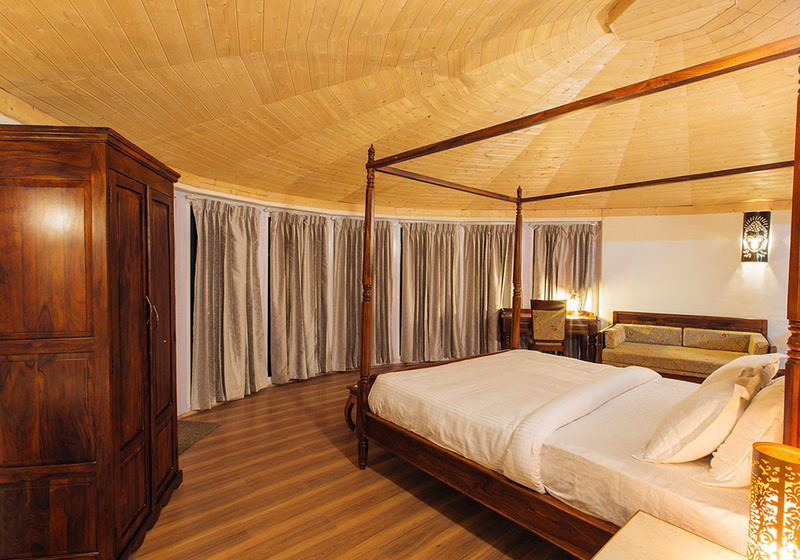 Its a luxury tented camp situated away from the crowded area where most of the camps are located. Road is a rough but once you reach the resort u forget everything. 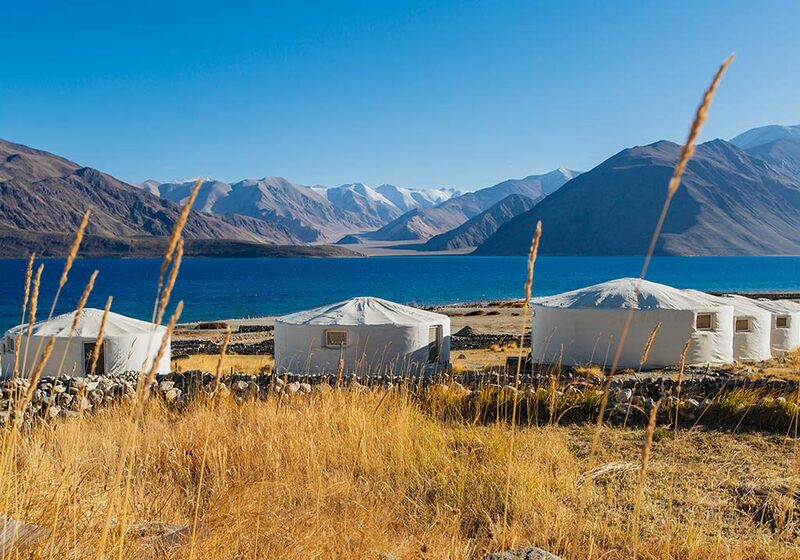 Every tent has a clear view of Pangong lake and the snow clad mountains. To top it up they have super friendly and courteous staff. Food is delicious and the rooms had central heating at night and were very clean. Kudos to the entire team to provide such level of services in such a remote location.